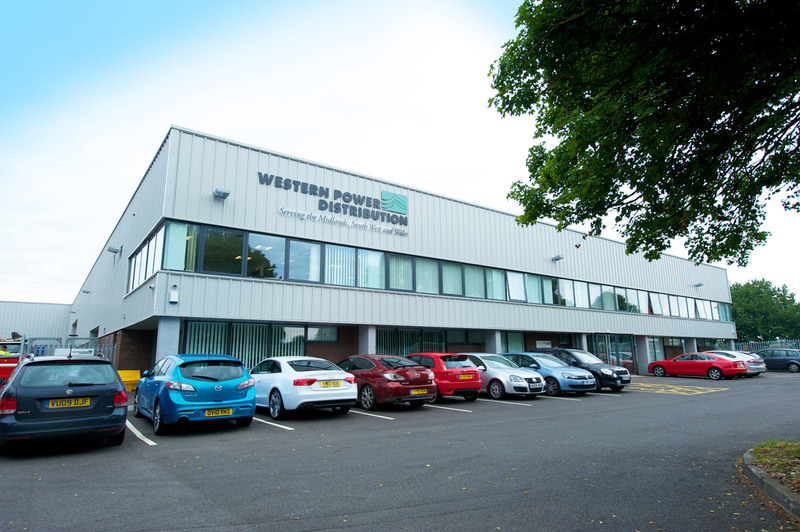 Speller Metcalfe procured a range of individually tendered contracts through Western Power Distribution to update facilities nationally in accordance with the Western Power corporate image. 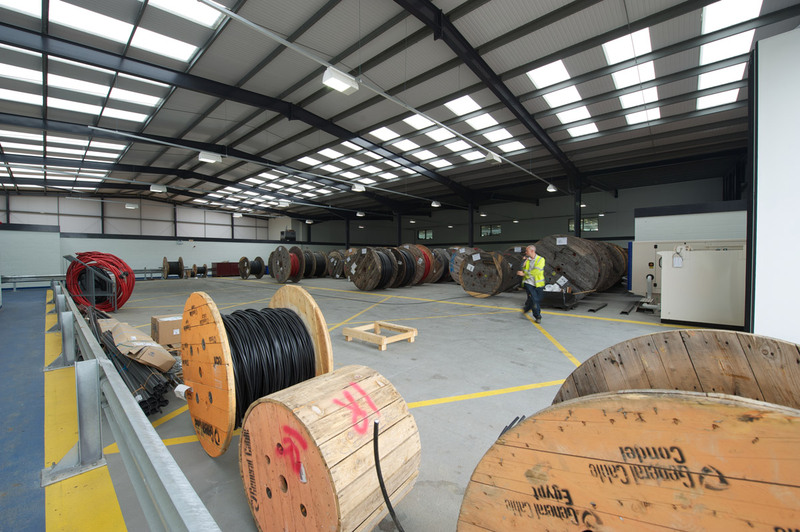 Sites included Milton Keynes, Burton-on-Trent, Leicester, Northampton, Hereford, Kettering, Hinkley, Boston, Barnstable and Spilsby, Gloucester, Aston, Bristol and Llanfihangel. 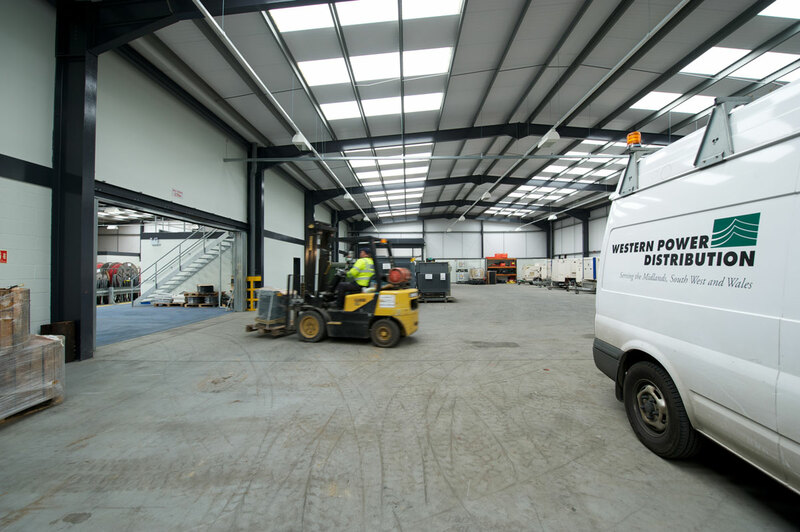 A range of work was undertaken, including refurbishment, remodelling, extension and new build works of existing depot offices across all sites, alongside extensive external works. 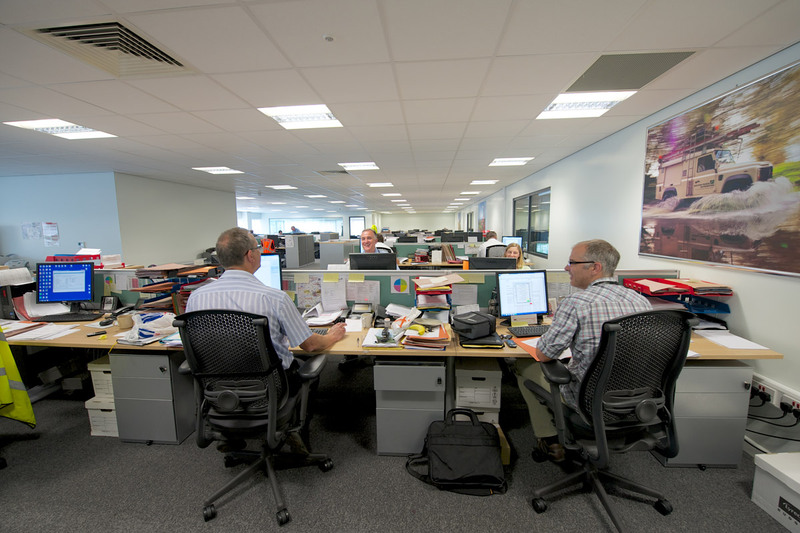 Speller Metcalfe worked to fast-track deadlines and BREEAM Very Good, Excellent and Outstanding – WPD Spilsby achieved the highest ever BREEAM Outstanding score to date. Many of these sites were undertaken within live environments, and incorporated shift patterns across out of office hours to avoid disruption to users. 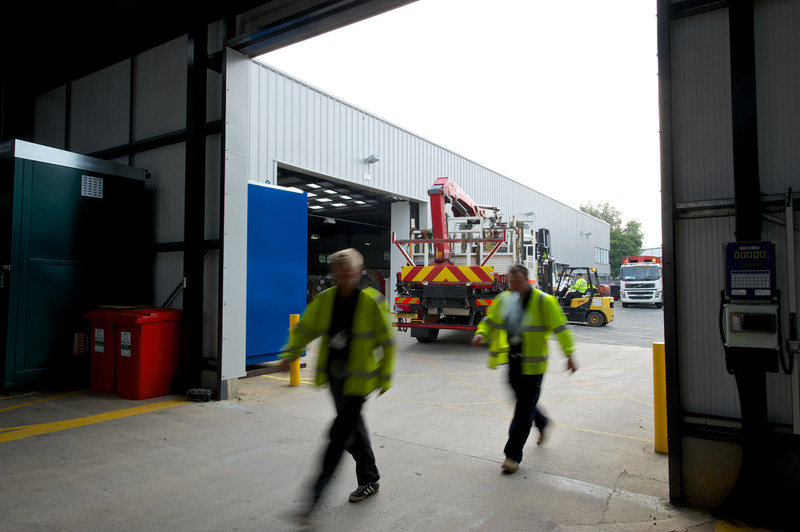 As well as timing, Speller Metcalfe worked with a range of confined access restrictions and remained flexible and responsive to time and budget constraints.